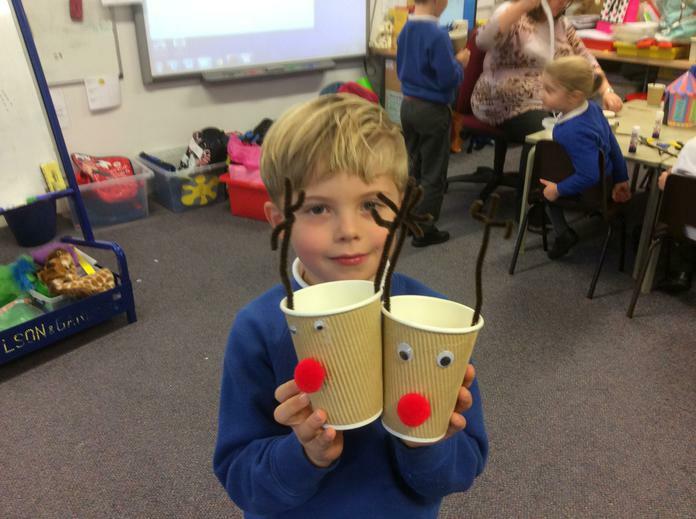 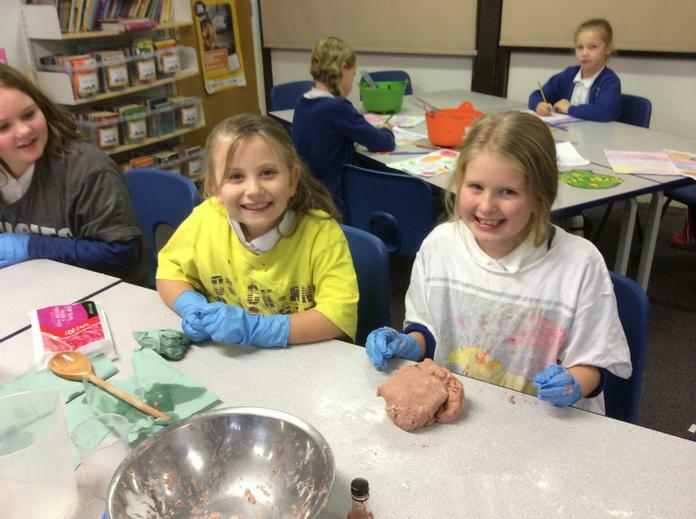 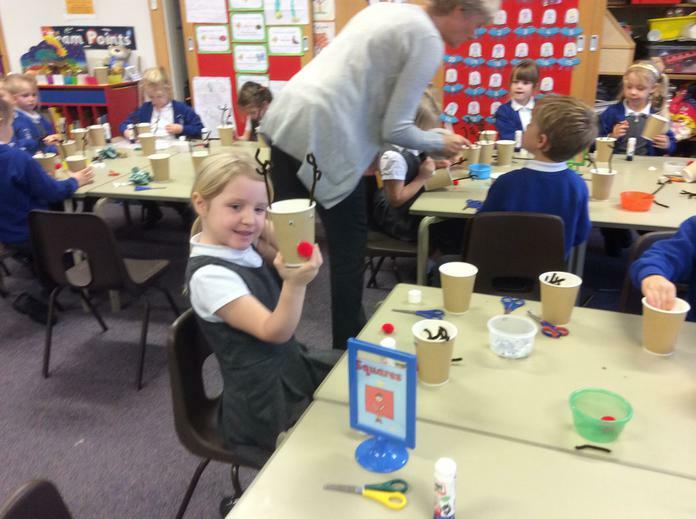 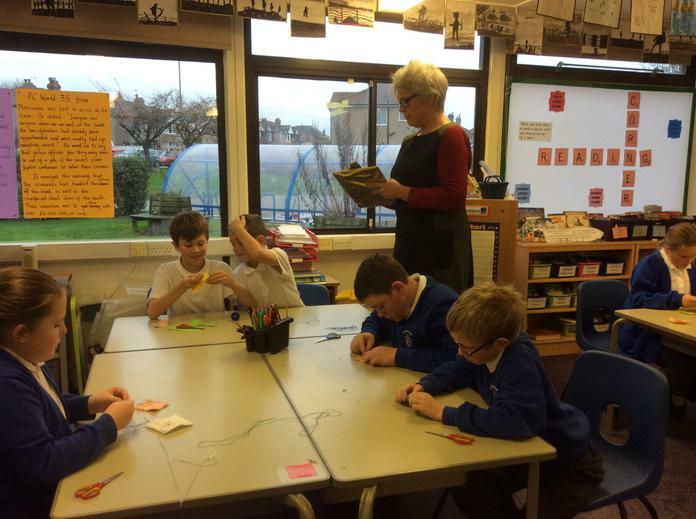 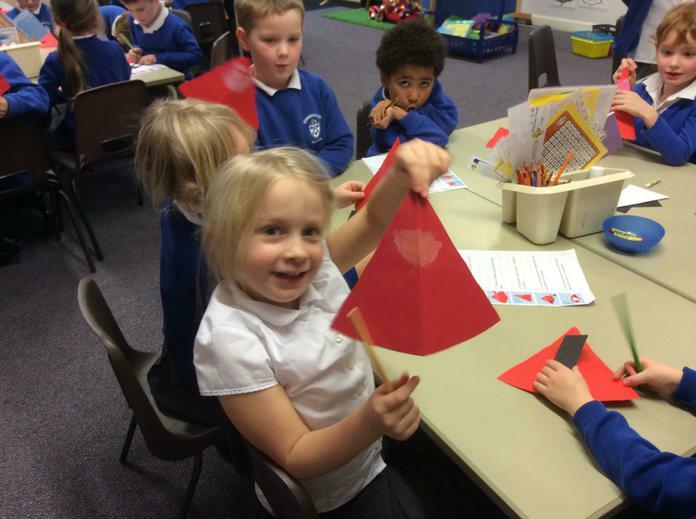 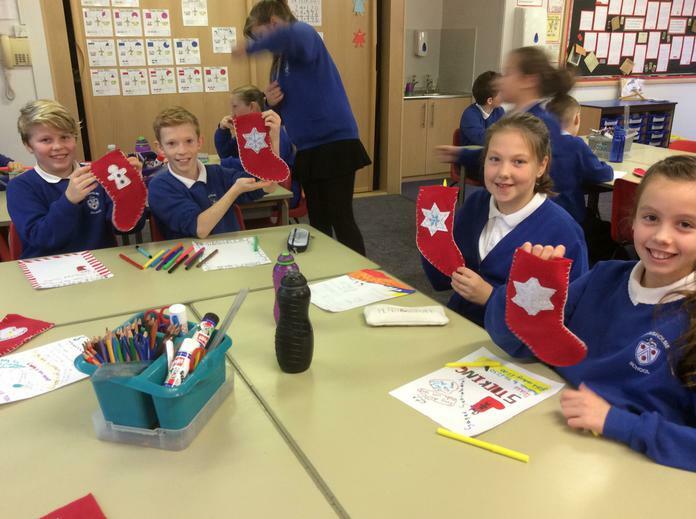 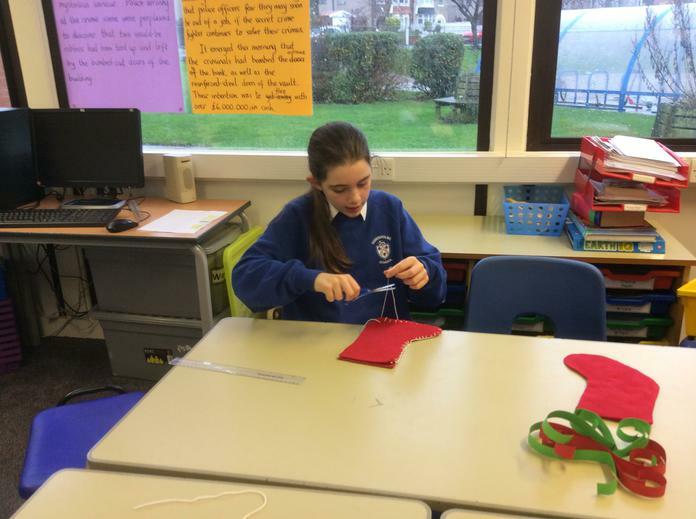 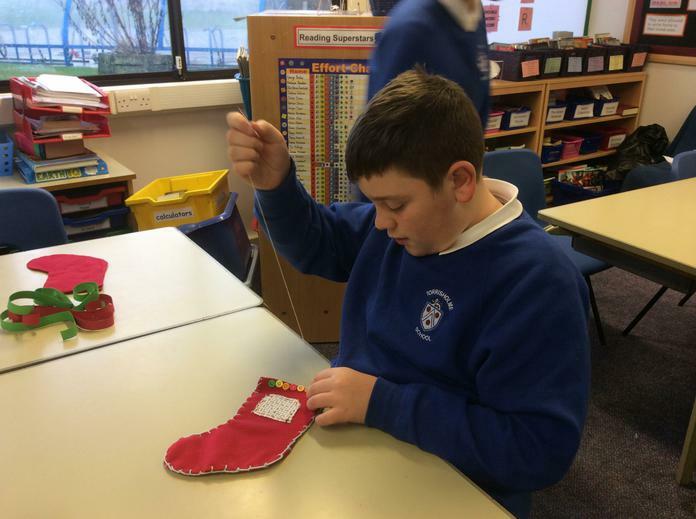 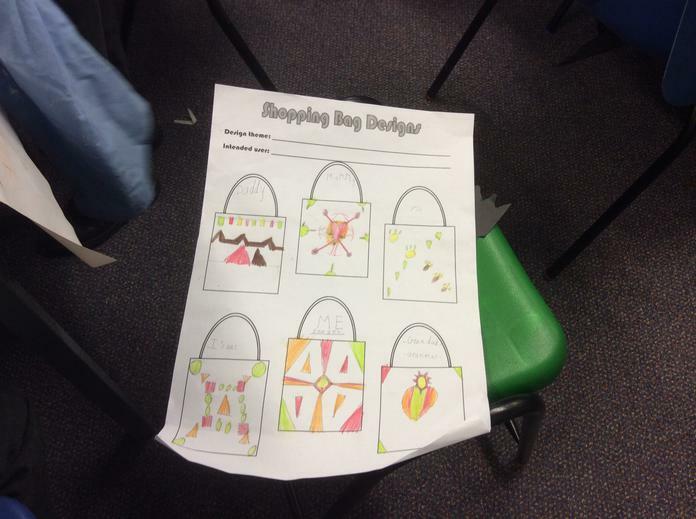 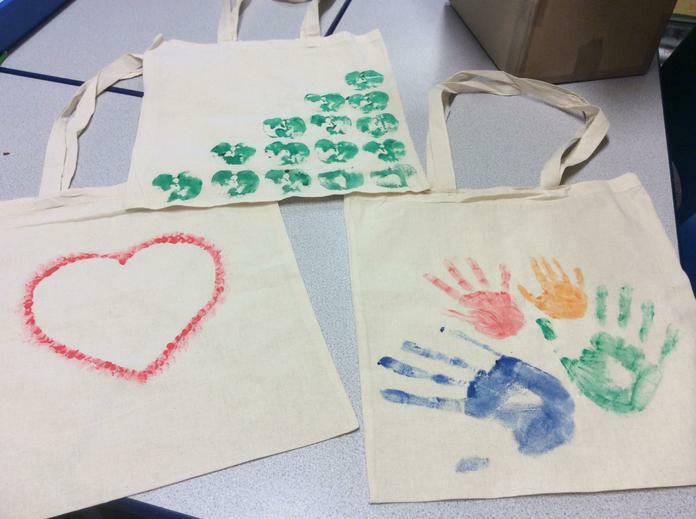 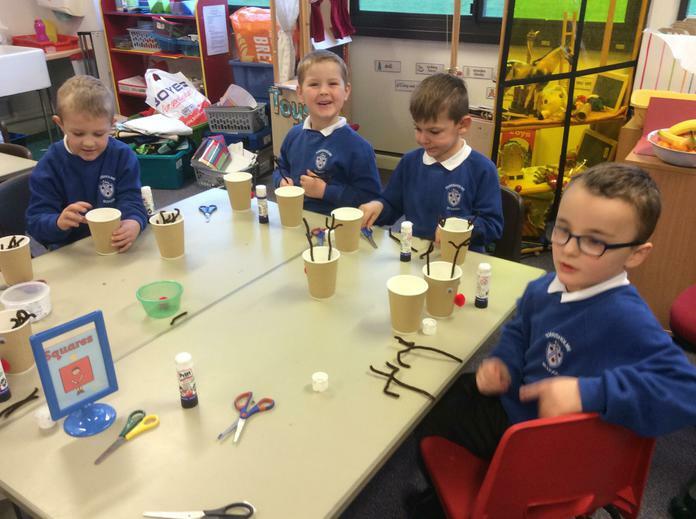 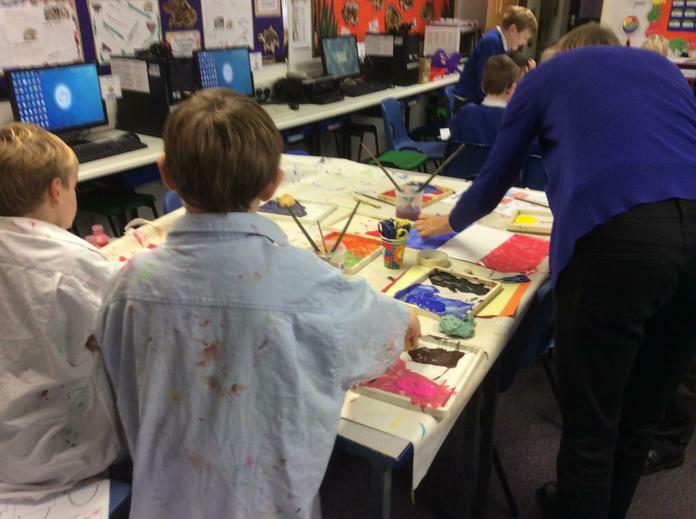 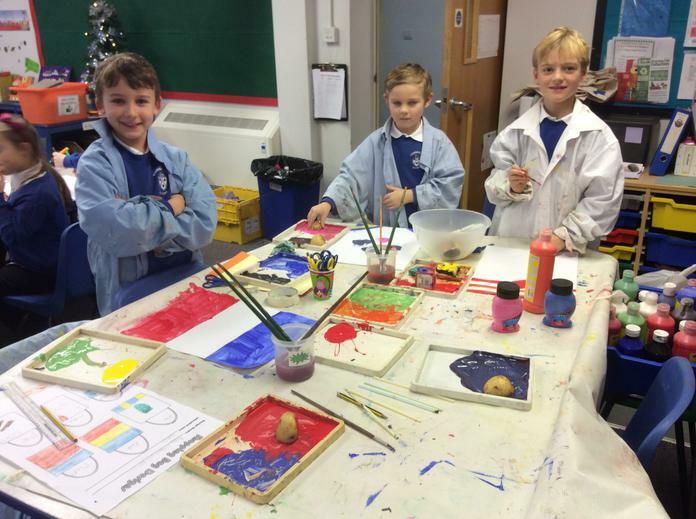 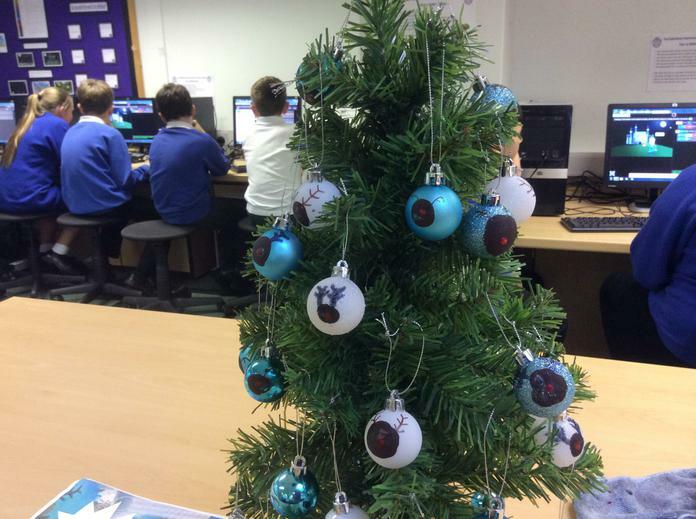 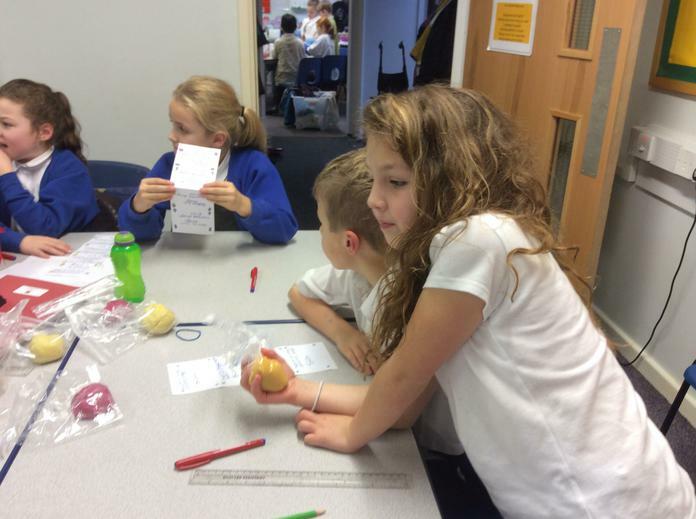 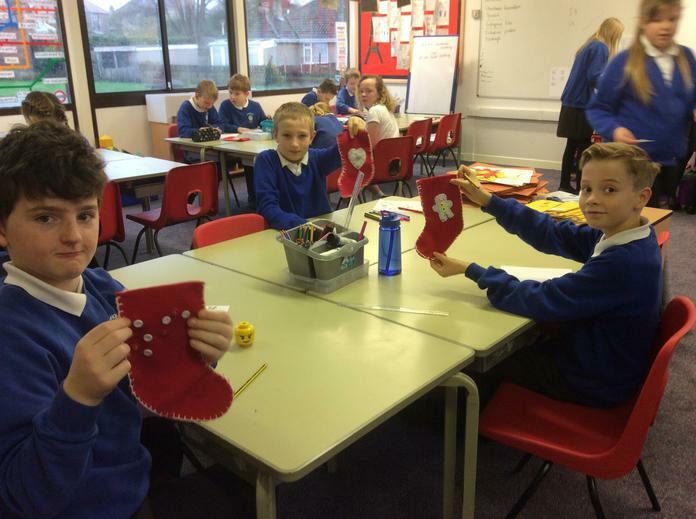 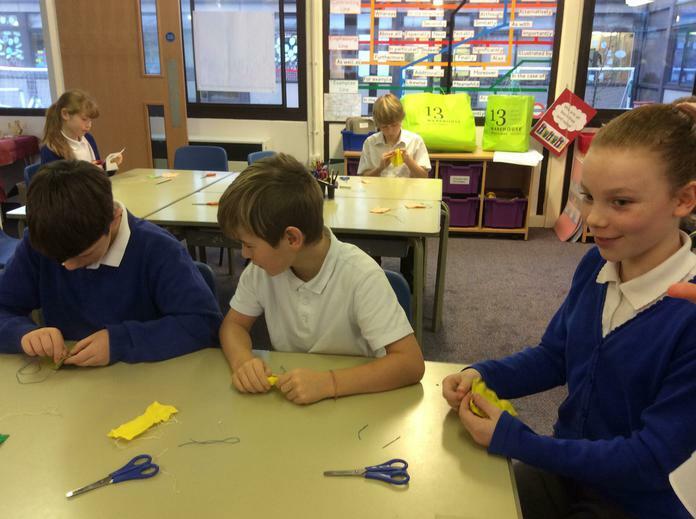 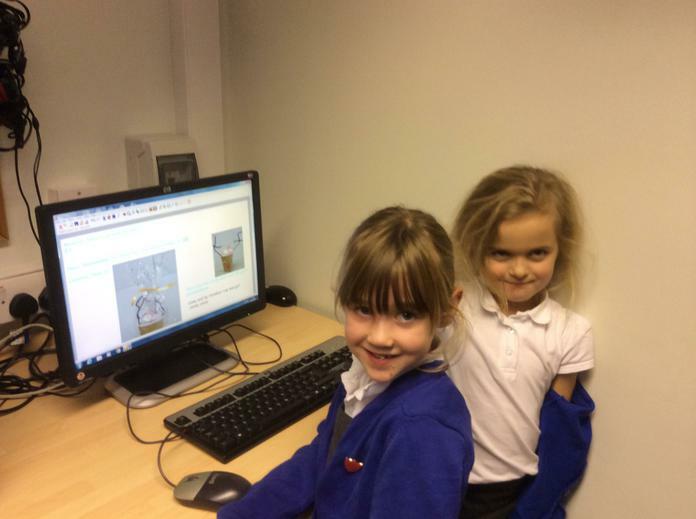 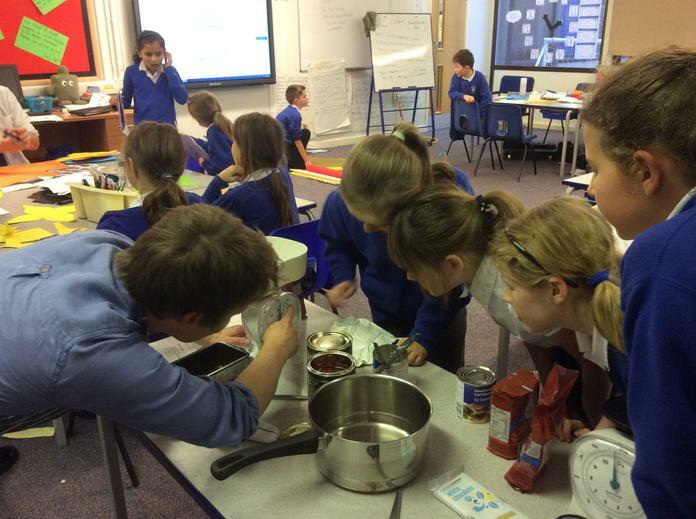 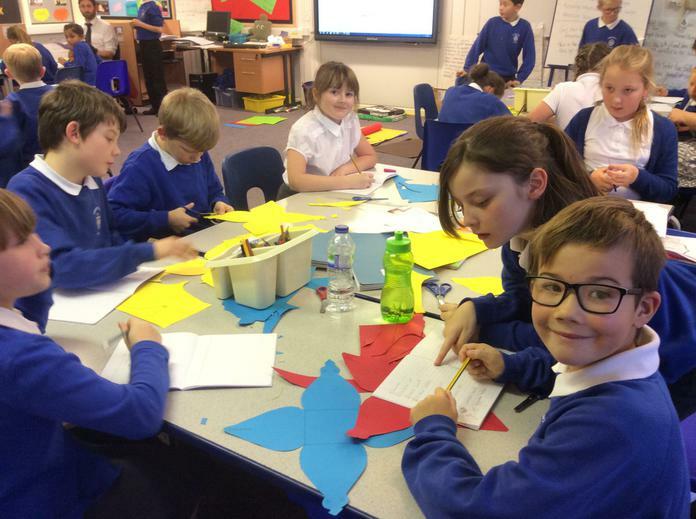 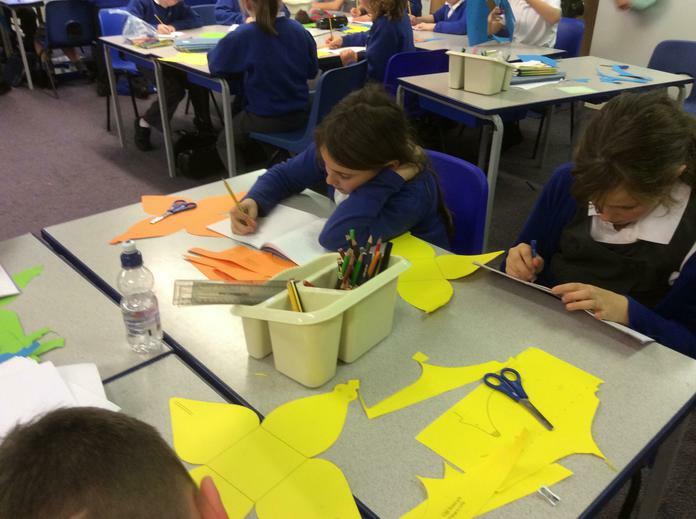 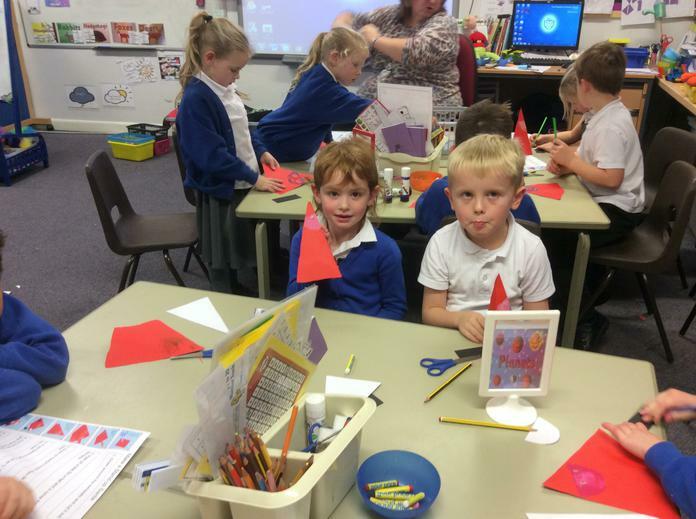 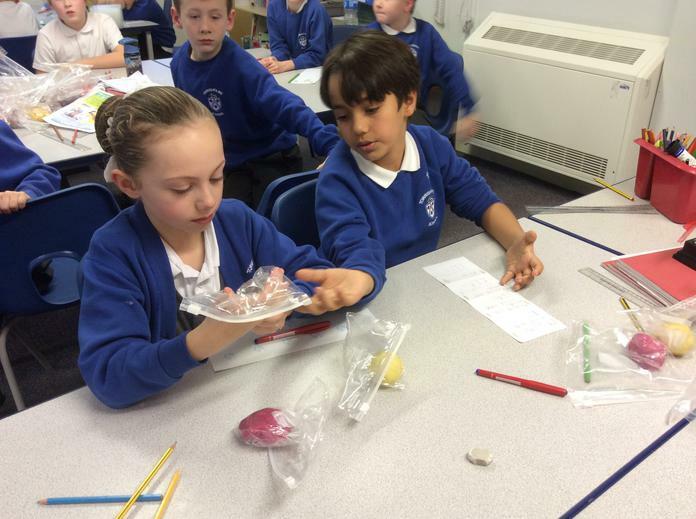 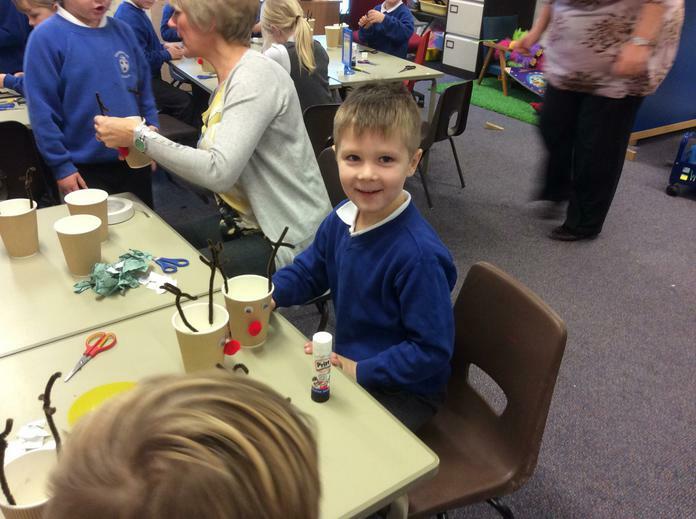 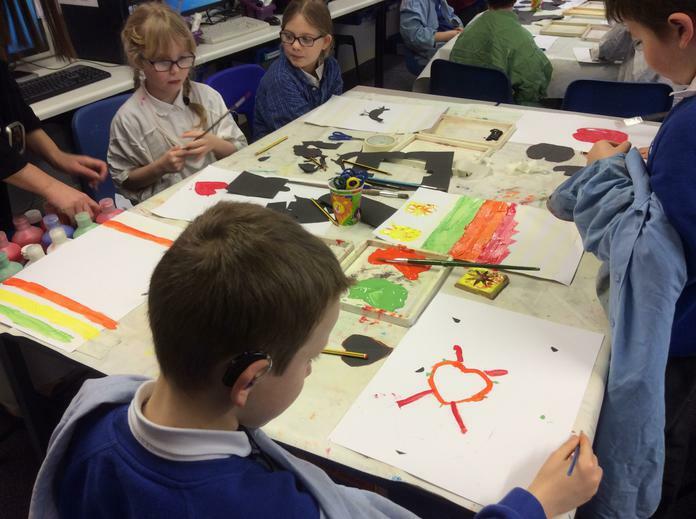 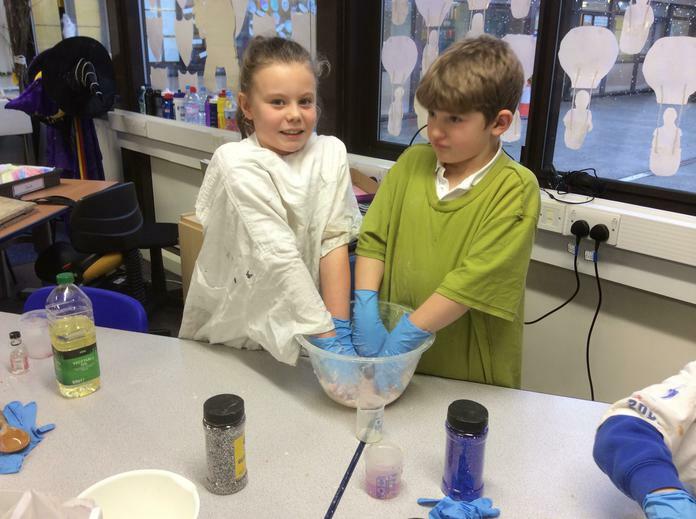 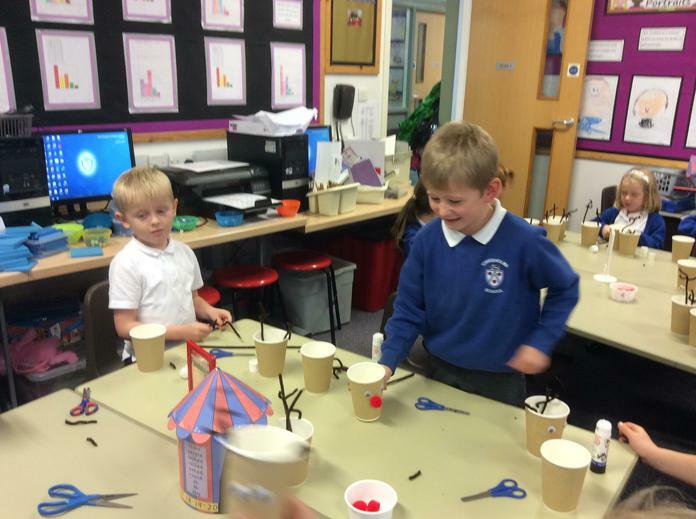 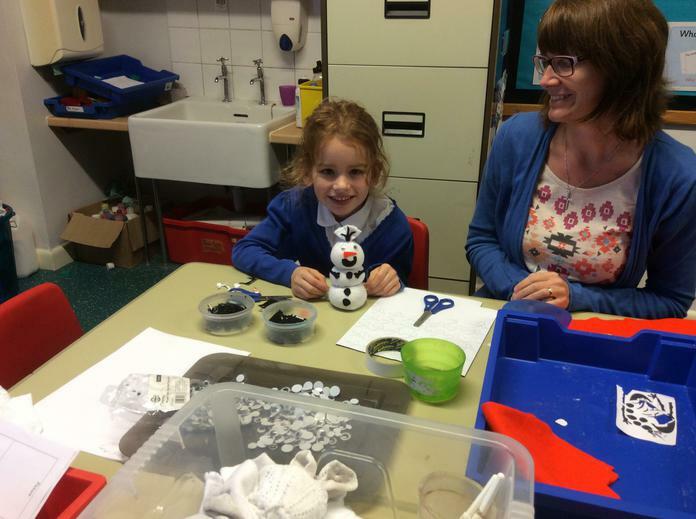 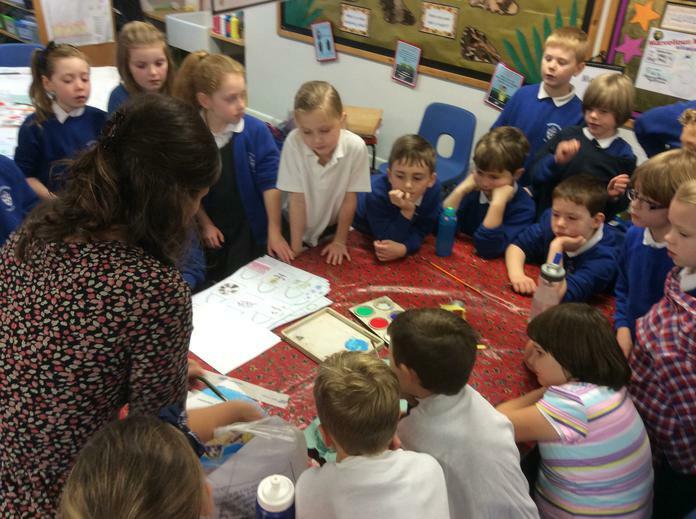 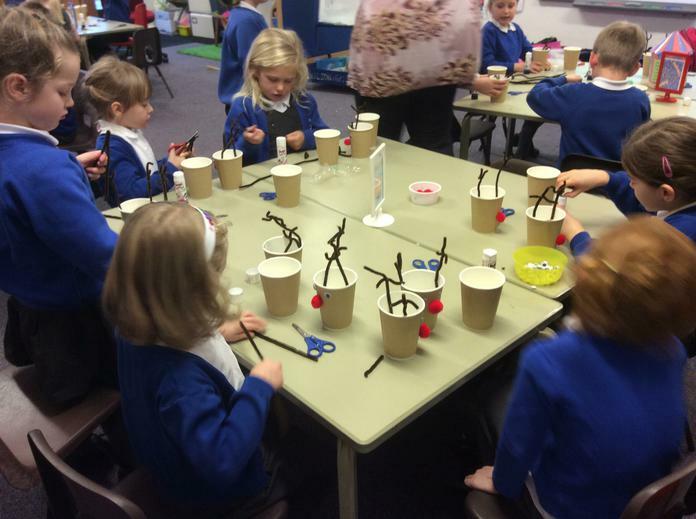 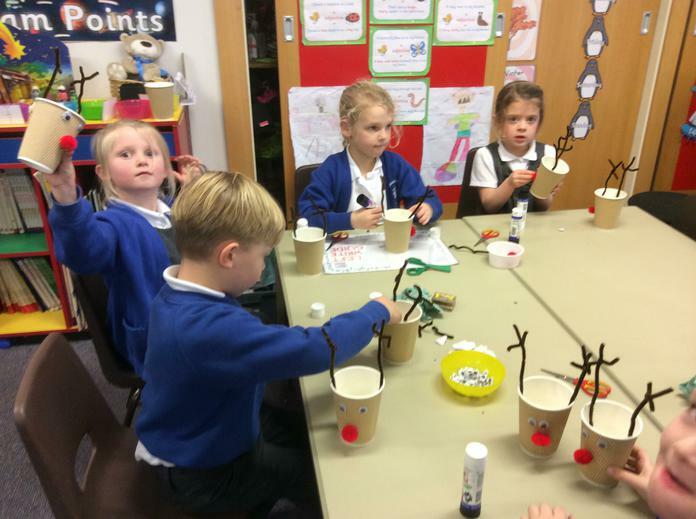 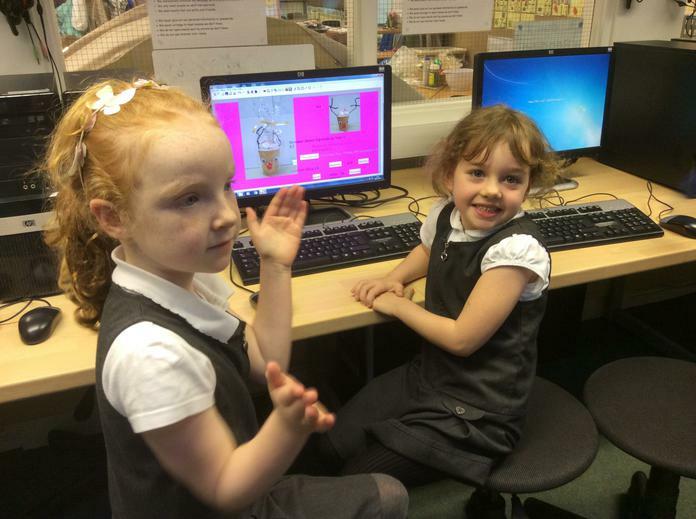 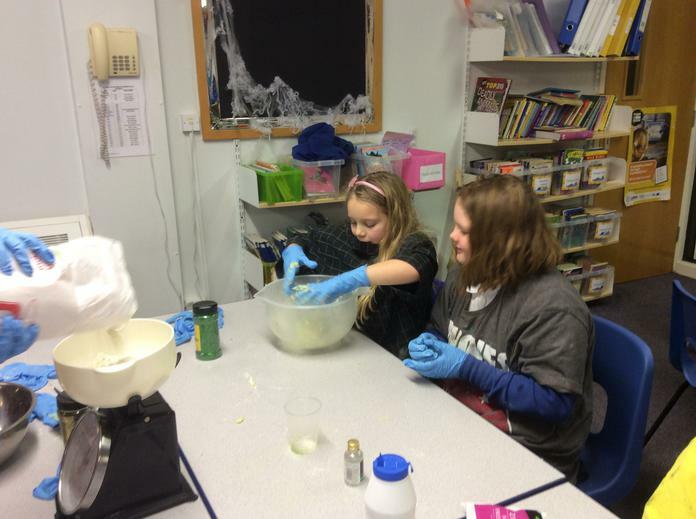 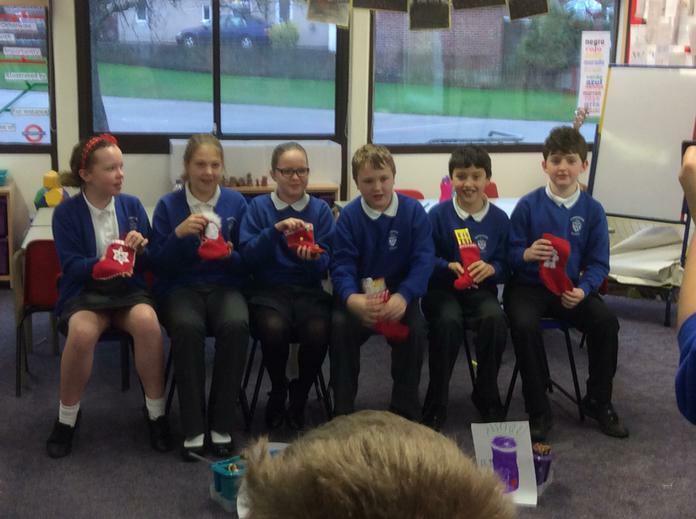 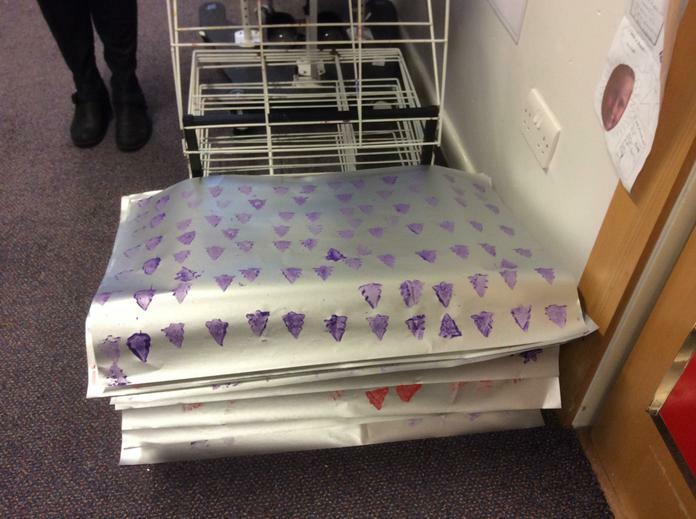 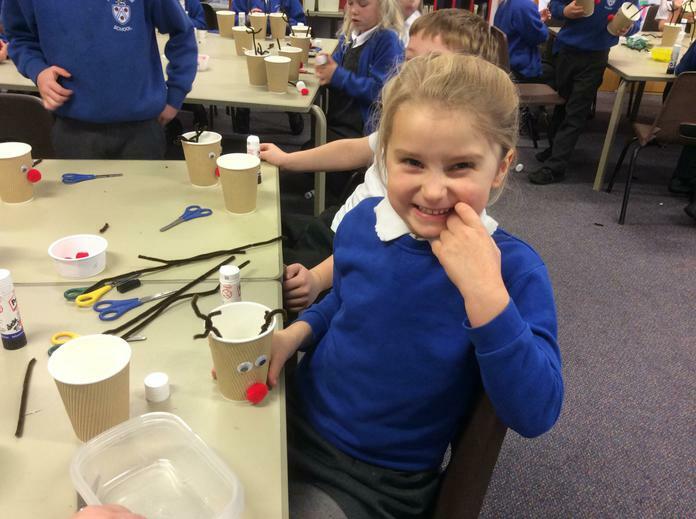 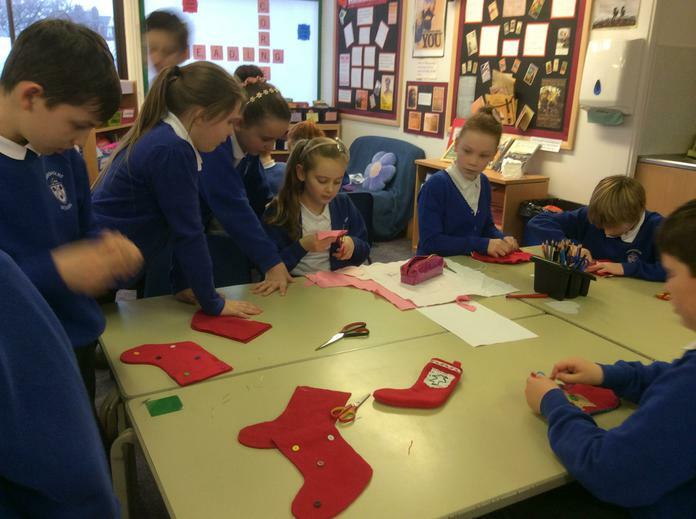 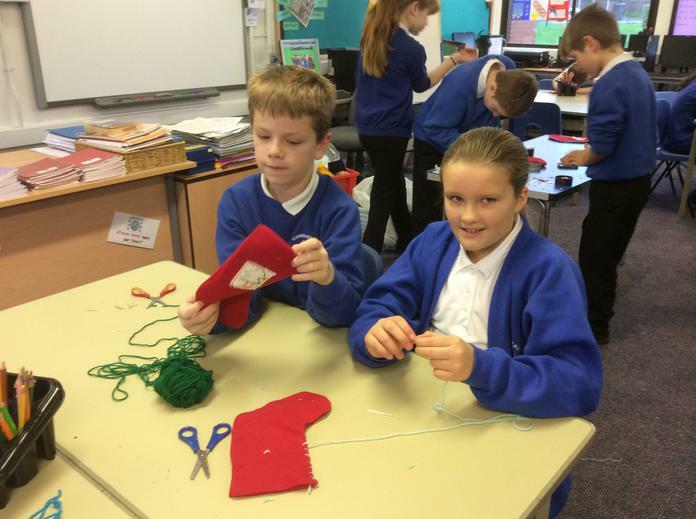 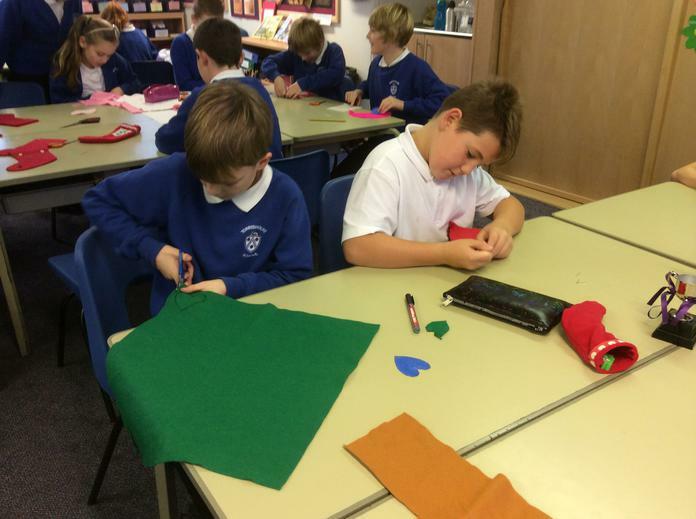 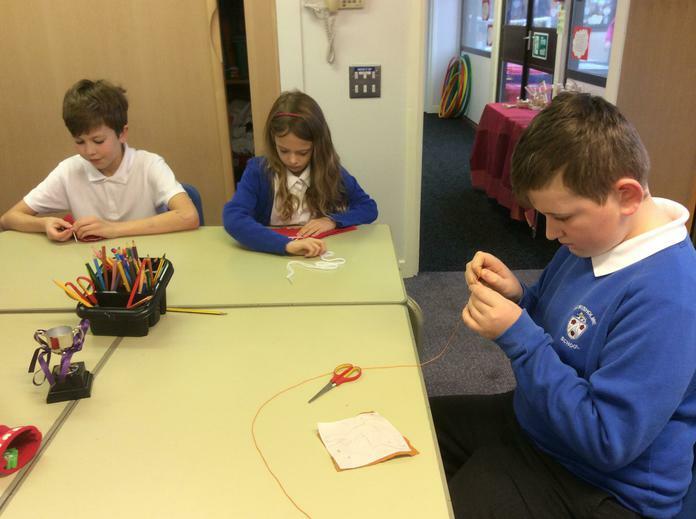 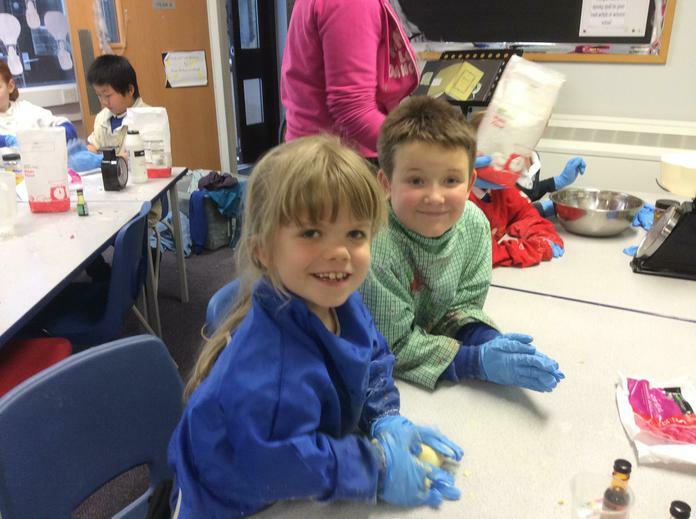 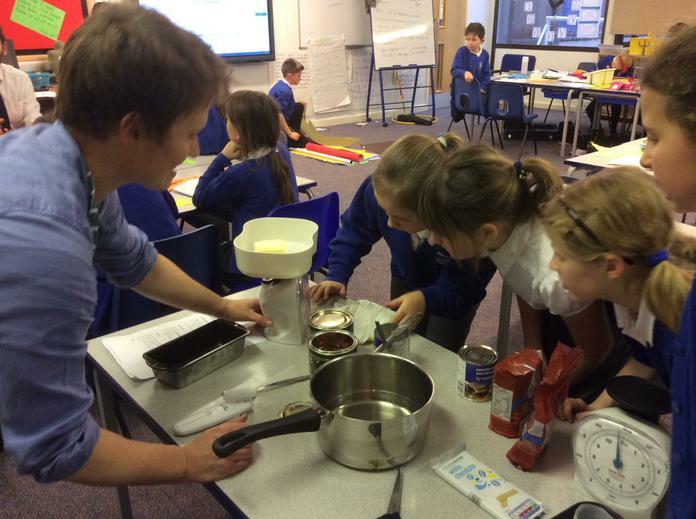 This week everyone is busy designing, creating and marketing their own products, which the children will sell at Friday's Christmas Fair. 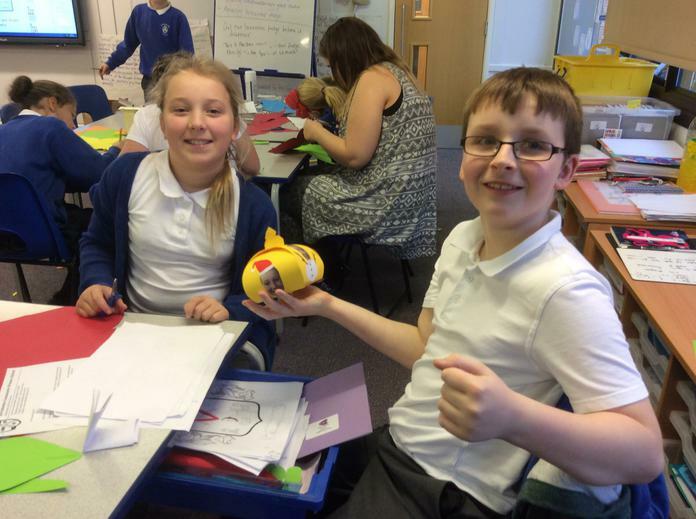 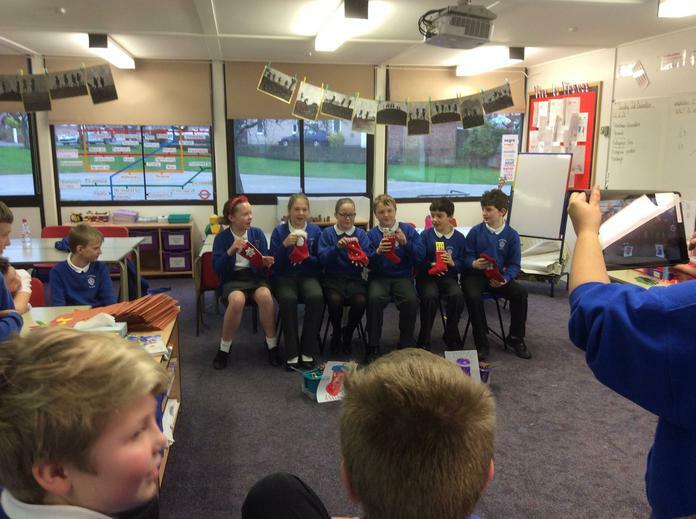 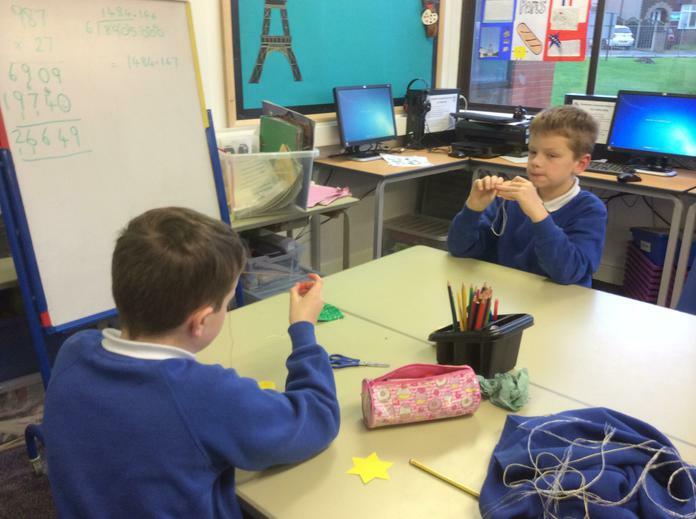 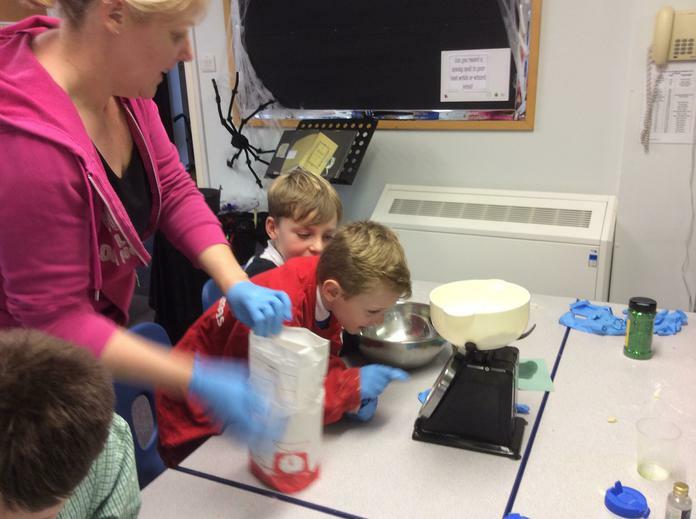 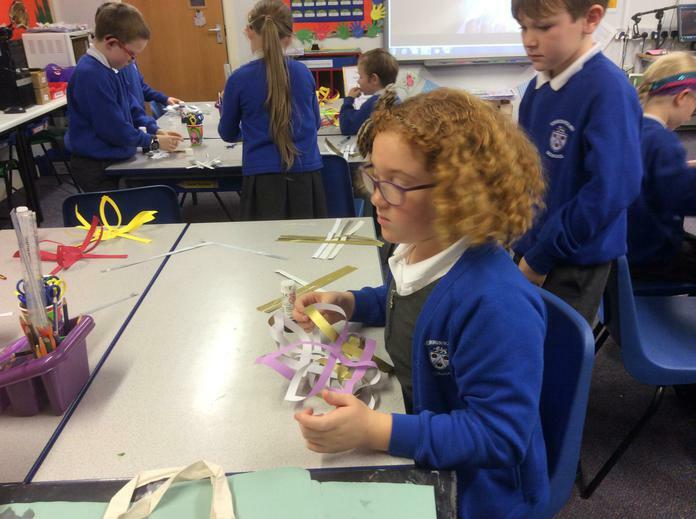 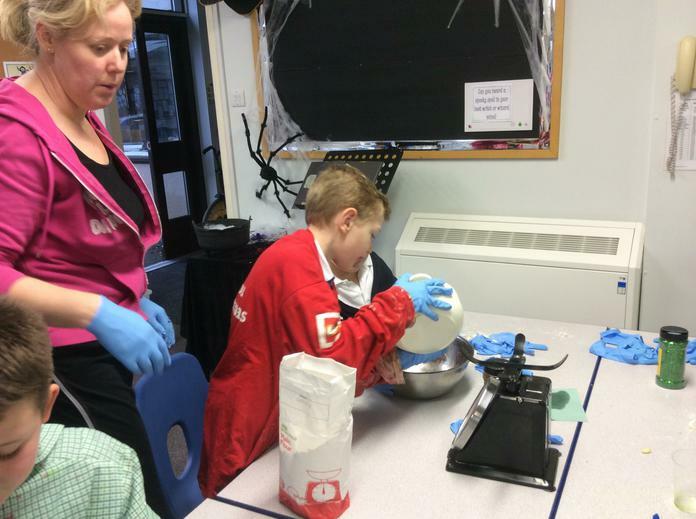 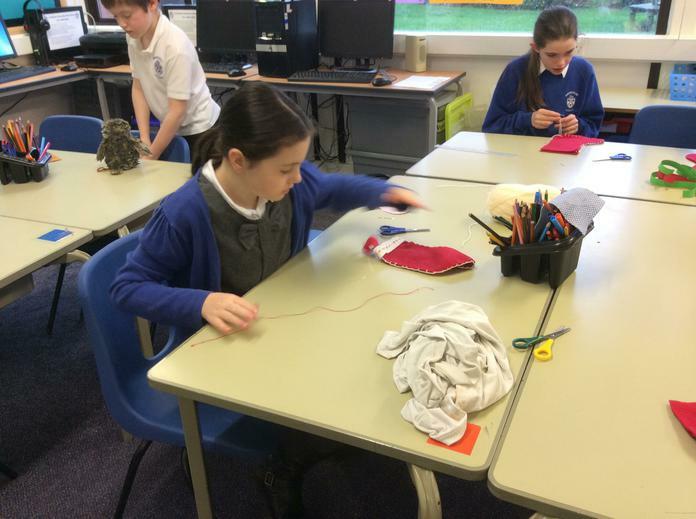 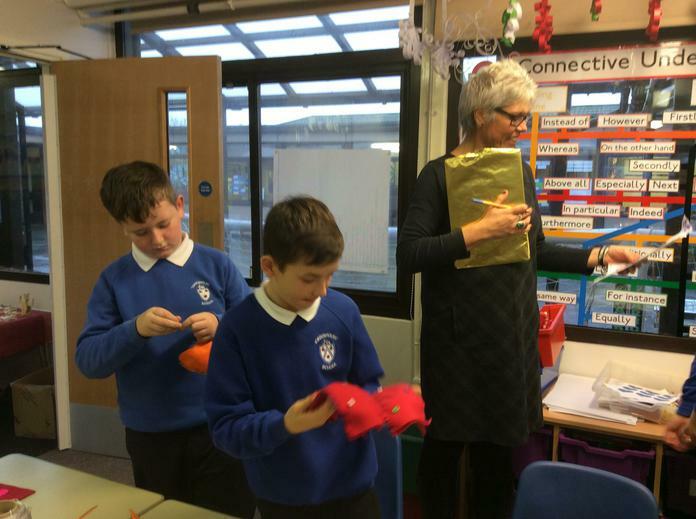 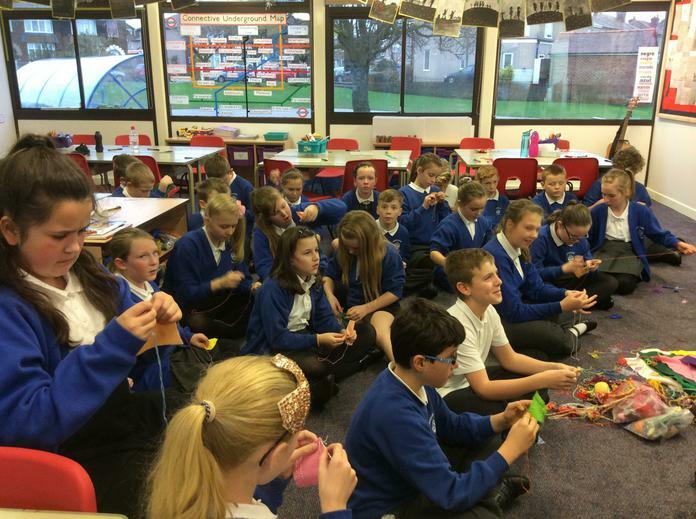 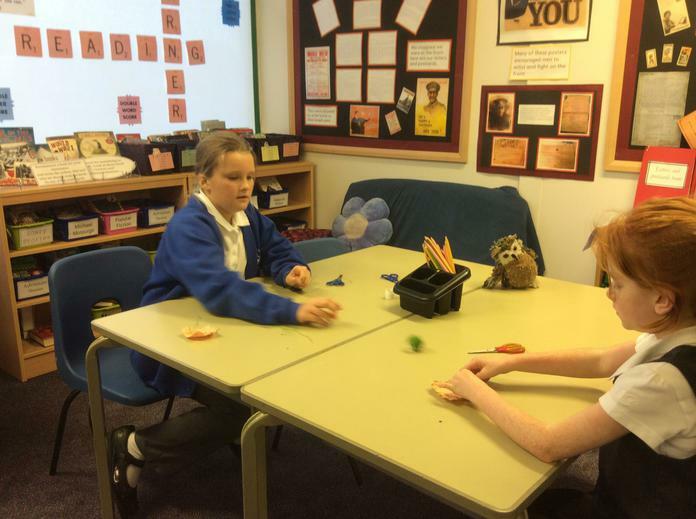 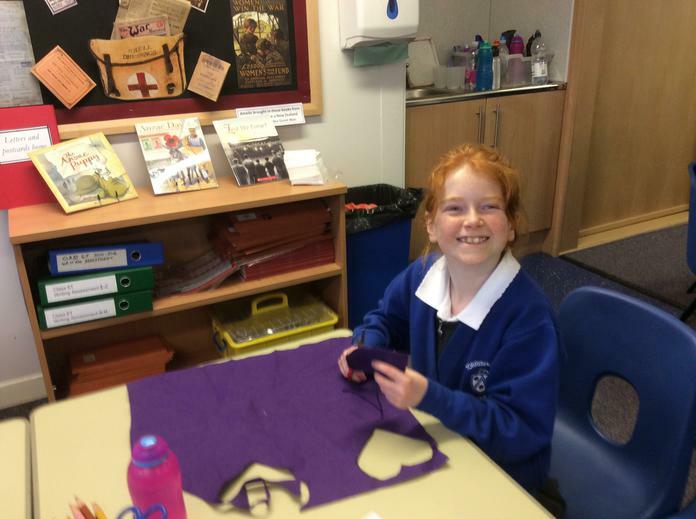 After being set the challenge by Mrs Penney of who could make the most profit in a week, each year group have been busy working as a team to create fabulous products for your perusal! 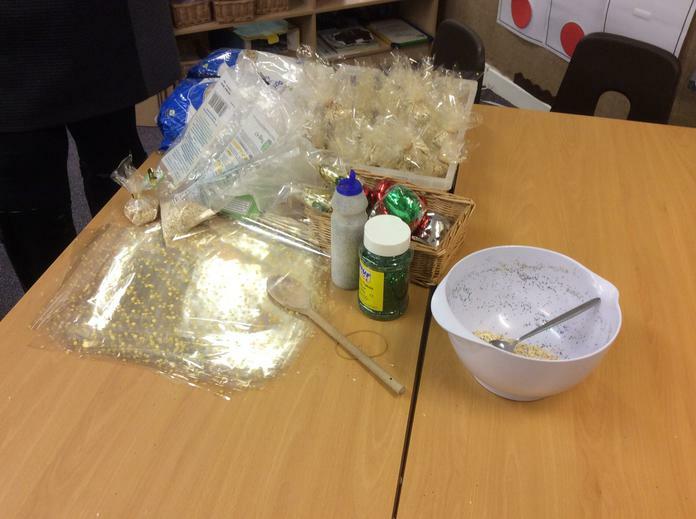 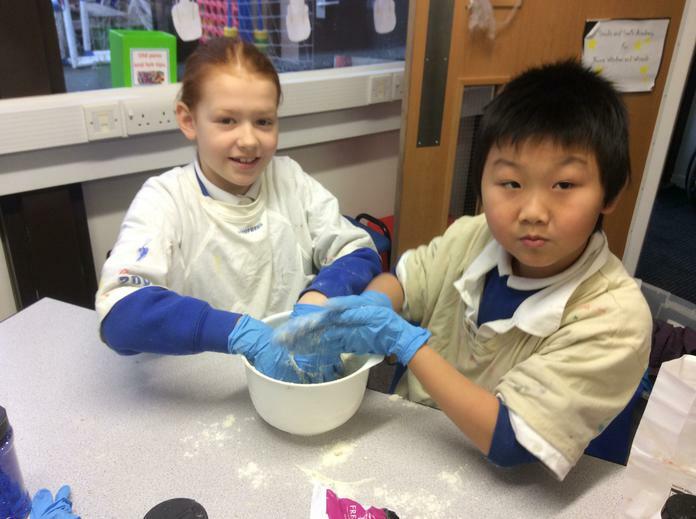 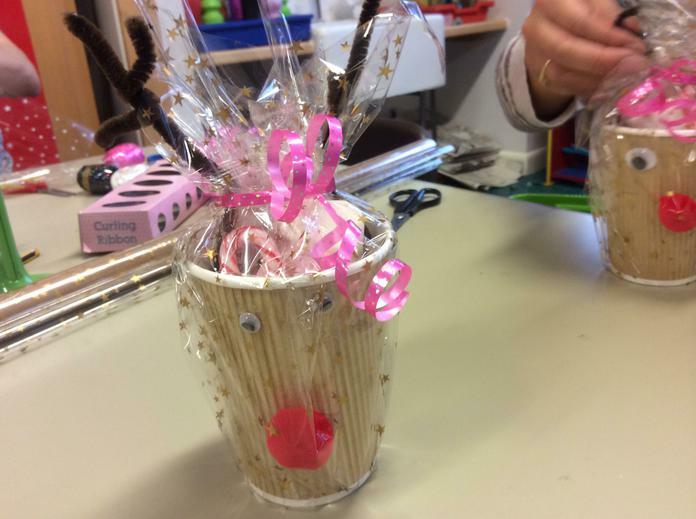 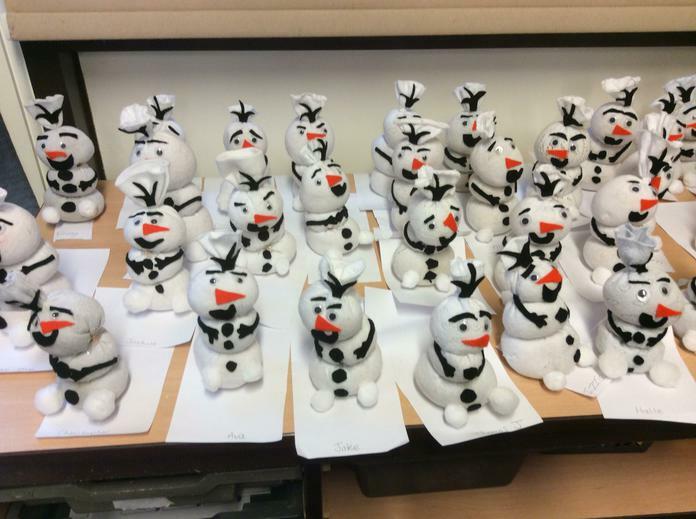 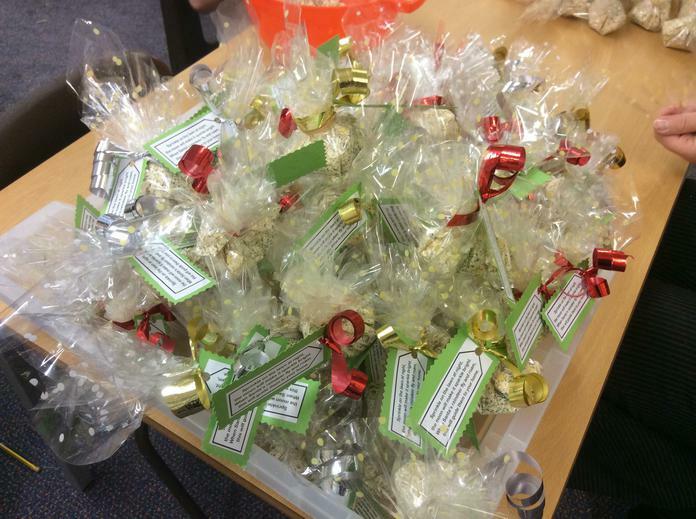 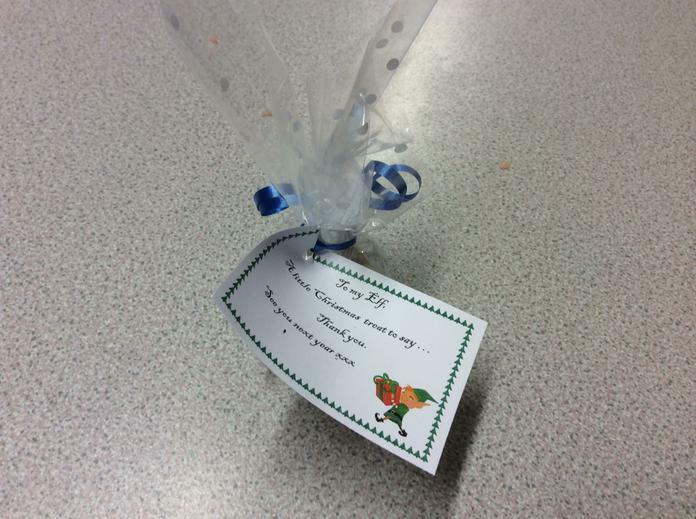 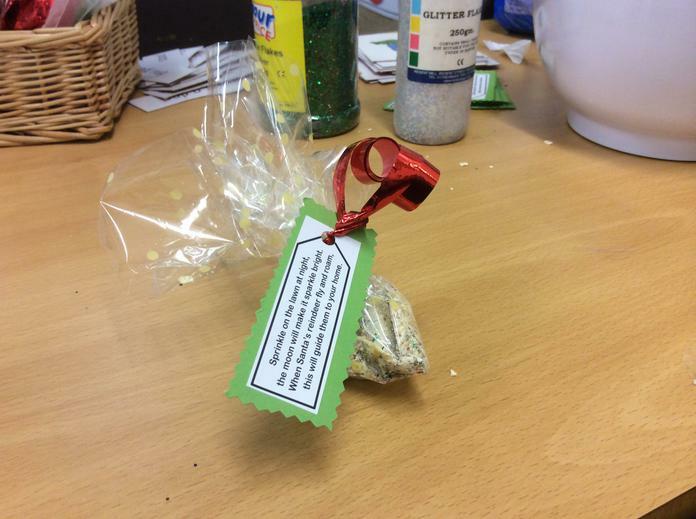 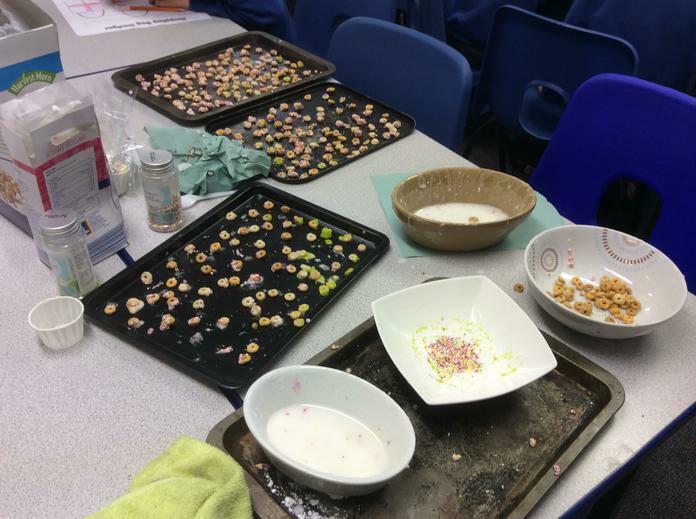 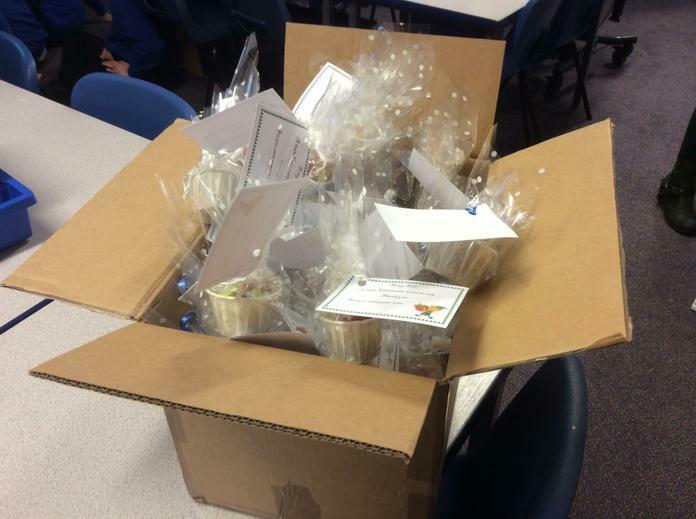 We have everything from magic reindeer dust made by the children in Reception, to Year 1's reindeer sweetie cups, Year 2's Olaf toys, Year 3's elf treats, shopping bags and wrapping paper, Year 4's Christmassy dough, Year 5's tasty fudge and Year 6's Christmas stockings! 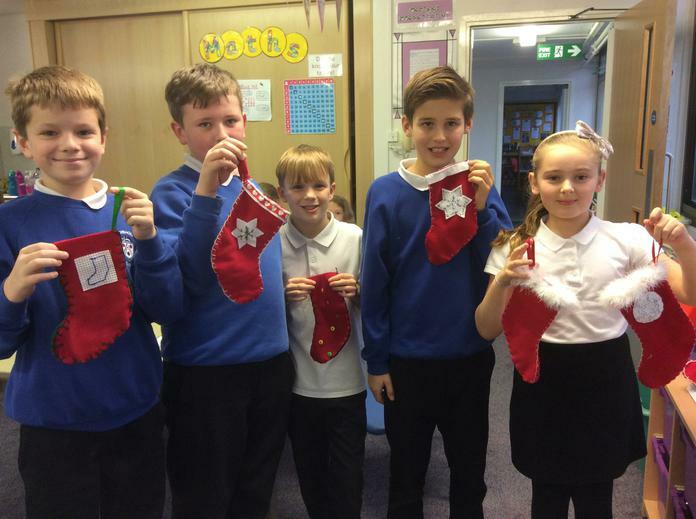 Check out the class pages for more information!